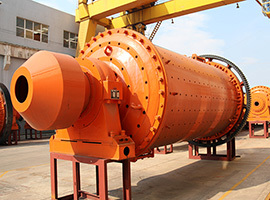 Processing ability:10-60t/d Feeding size:0.15-2mm Feeding thickness:15-30% Applied Materials: To separate materials including tin, tungsten, gold, silver, lead, zinc, tantalum, niobium, iron, manganese, titanic iron and coal. 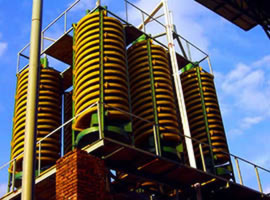 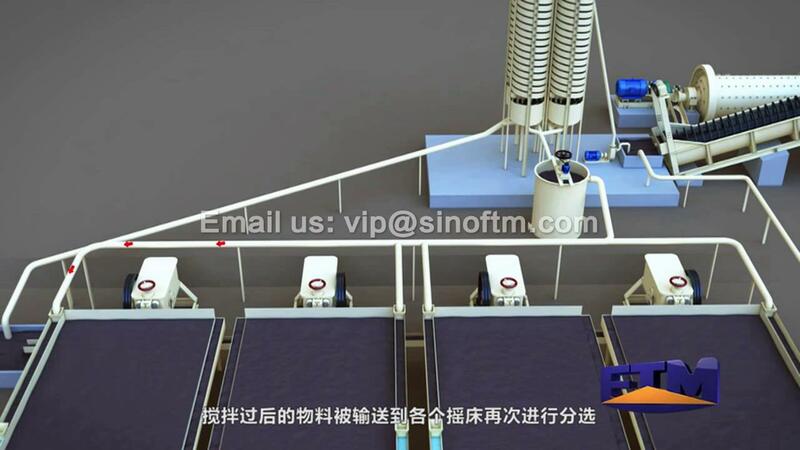 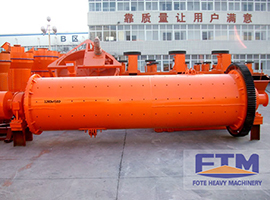 Shaking table is a mine selecting machine for fine materials and it works by gravity. 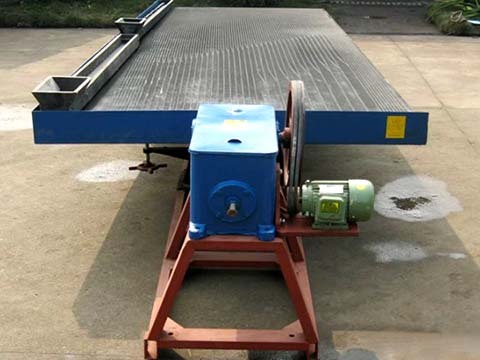 Shaking table is widely used in selection of Tin, tungsten, gold, silver, lead, zinc, tantalum, niobium, iron, manganese, ferrotitanium and coal. 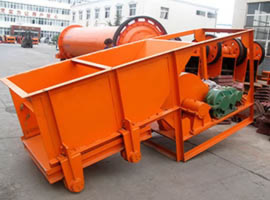 Our company has long history of Shaking table production; we provide variety of table concentrators with high processing capacity, high recovery rate and high enrichment ratio.